MT. 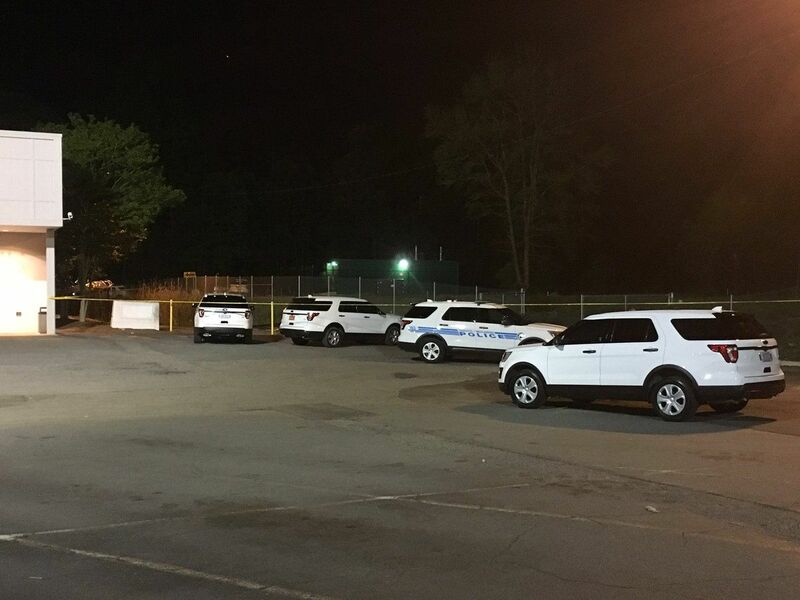 HOLLY, NC (WBTV) - Three people have been arrested in connection to the death of a man in Mt. Holly in early November. Isaac Geovanni Arawo Lorenzo, 30, was found with a single gunshot wound to the chest at a residence on the 400 block of Louise Avenue on Nov. 11. Initial reports suggested that Lorenzo had been stabbed but a recent statement by authorities confirms the wound was from a firearm. On Saturday, Kayla Ciara Rankin, 23, was arrested and charged with first-degree murder. A second woman, Breonia Monique McLean, 24, was arrested and also charged with first-degree murder. Raymond M. Murphy, 26, was taken into custody Tuesday morning in Gastonia. Officials say he was charged with first degree murder and is being held in the Gaston County jail. Rankin was scheduled to appear in Gaston County District Court on Monday. She is being held in the Gaston County Jail with no bond.